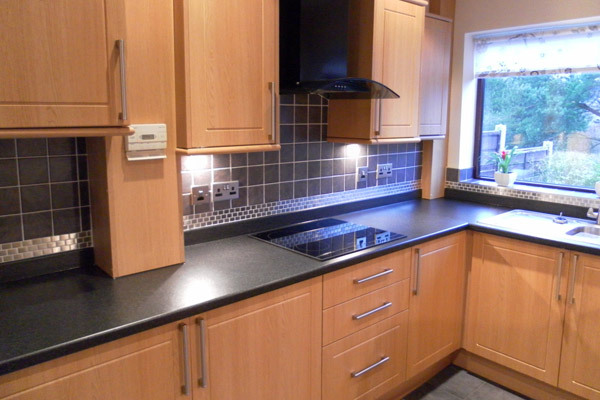 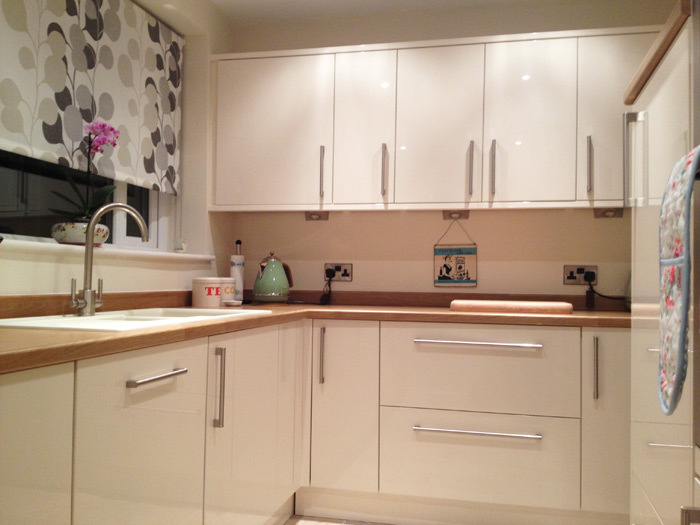 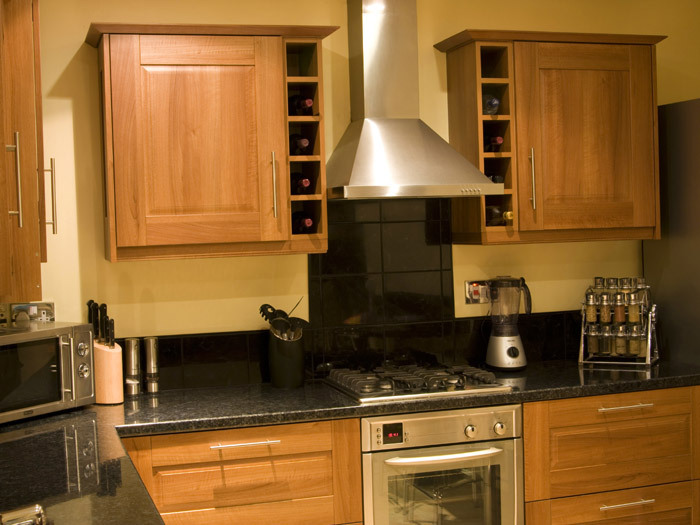 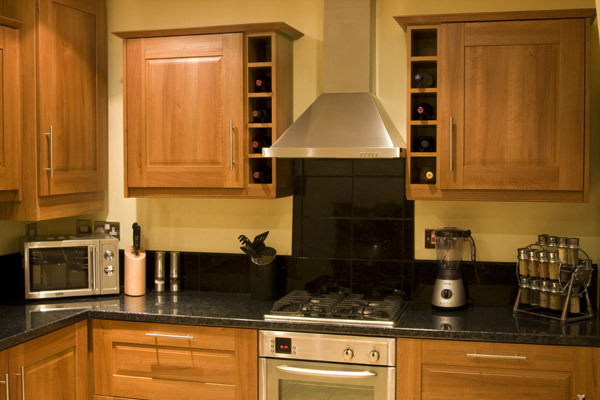 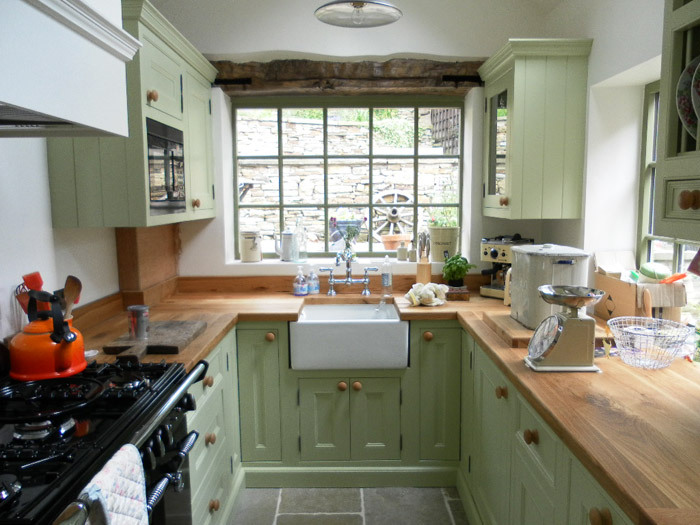 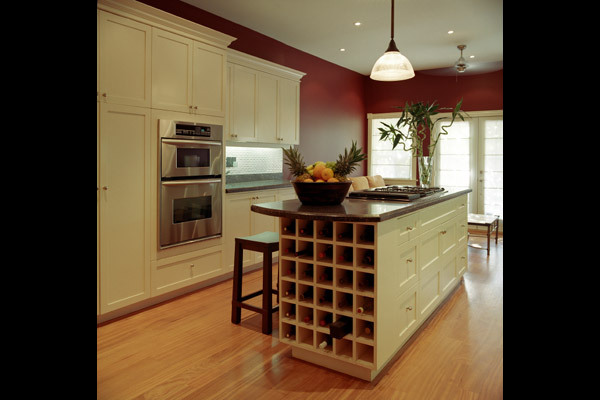 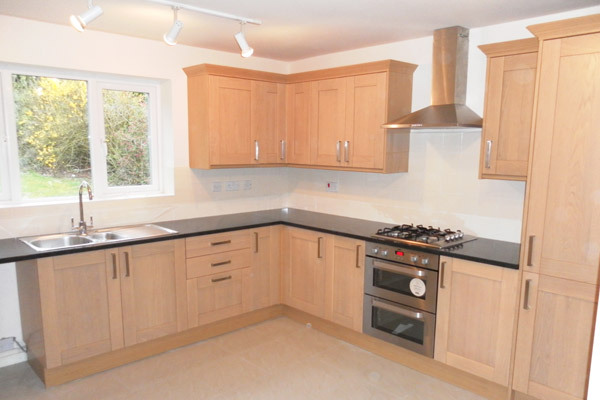 JJ Joinery are kitchen fitters working in Glossop and the surrounding areas. 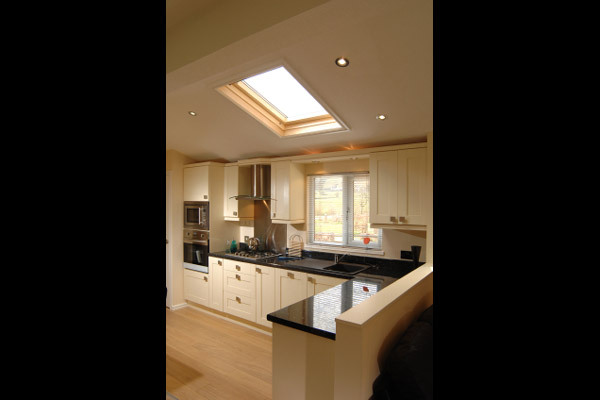 Whether you've decided on the kitchen you want and just need a skilled tradesman to fit it for you, or you want to take advantage of a professional's knowledge and experience in planning and sourcing your kitchen, we can help. 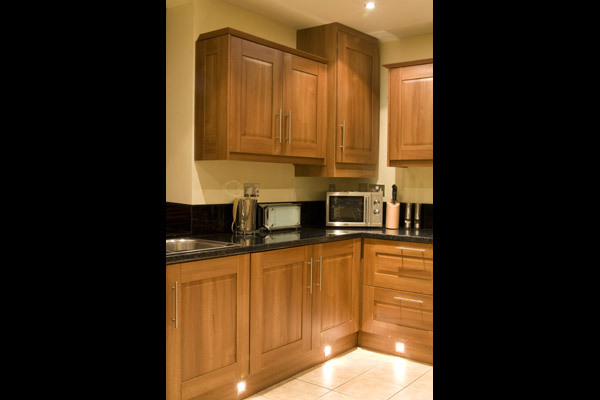 Skilled professionals with many years of joinery trade experience, we will make sure your kitchen is fitted to the highest quality. 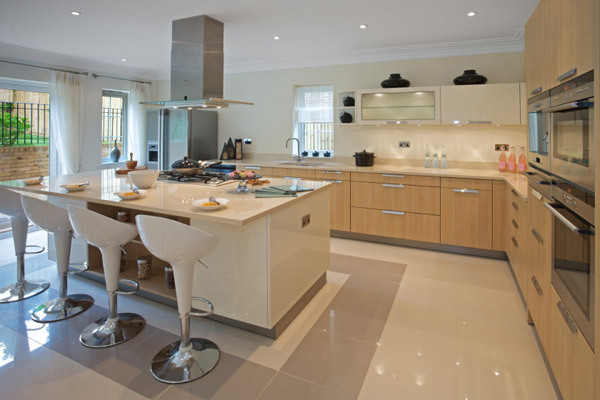 We can carry out as much of the work as you require including any plastering, flooring, electrical work, gas work, tiling or decorating, all of which will be completed to the highest standards. 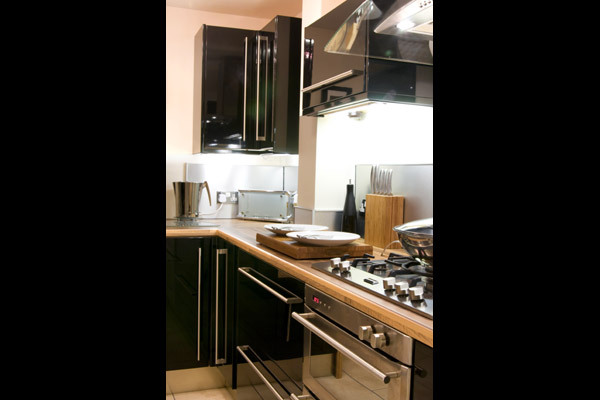 All work will be carried out in a timely and professional way and we will always clean up afterwards and remove all waste materials. 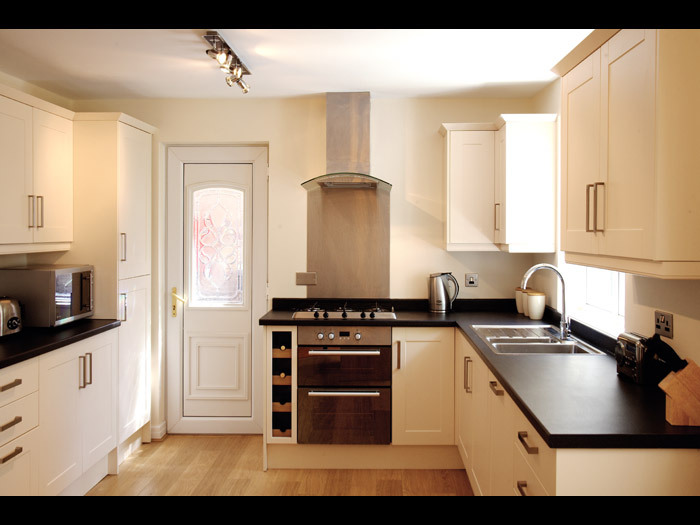 If you haven't yet fully decided on the kitchen you want give us a call and we will happy to give you advice and use our knowledge to make suggestions and recommendations to ensure your finished kitchen matches up to your expectations. 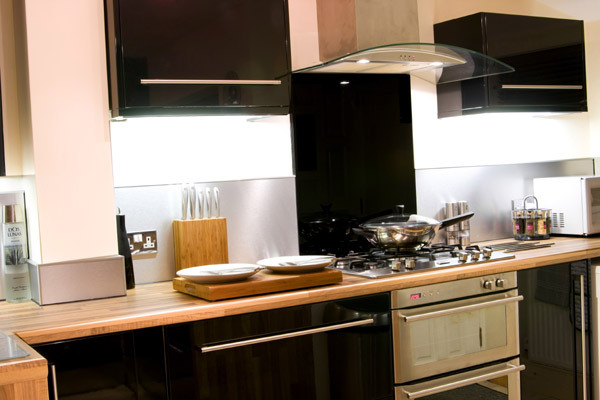 We are well aware that any work in your house can cause disruption to your daily lives, particularly if the work is in a room such as the kitchen which is used on a daily basis and will work with you to minimise the inevitable inconvenience. 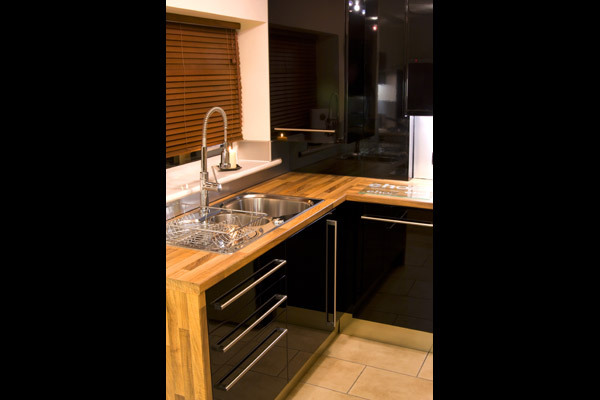 We can work at hours to suit you and will make sure the work is completed as quickly as possible without sacrificing the high quality finish you want. 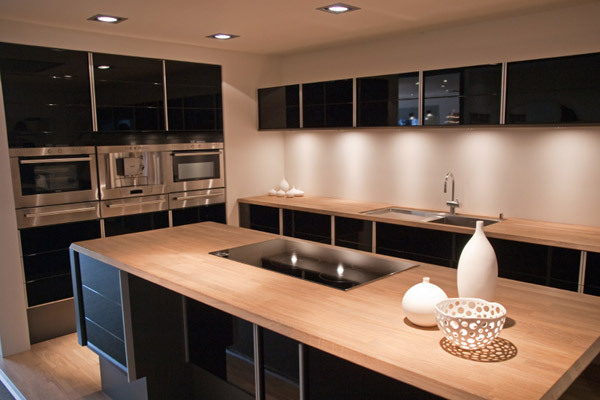 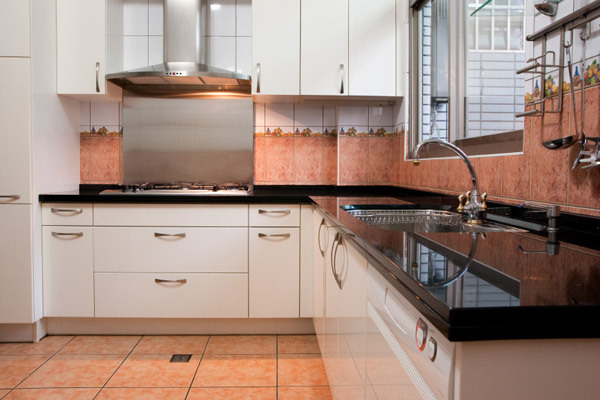 Contact us today and take the next step towards your new kitchen.